You may be thinking what I’m thinking, ‘who?’ But thats the point, right? Pick someone who isn’t owned and watch them blow up before anyone else knows who they are. Well, Bennie Fowler is a professional football player for The Denver Broncos. 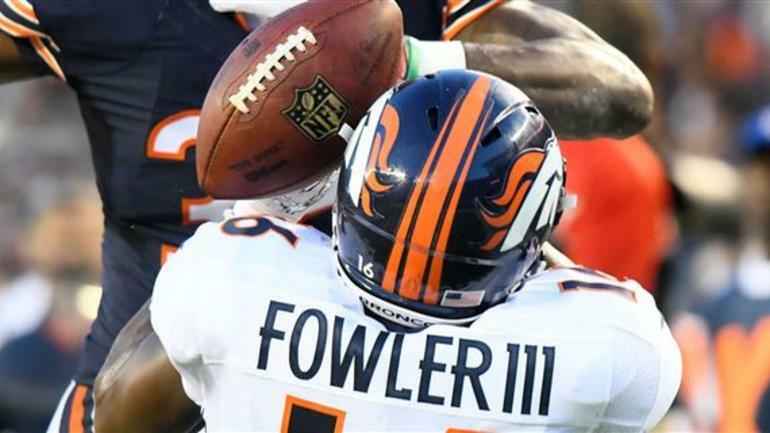 The Denver Broncos saw their number one WR go down last week and now their depth chart needs someone like Fowler III. He proved he can catch a TD. Two actually in Week one against the Chargers. Now he is going to prove that a few more times again against The Chargers. Going up against the Bolts very generous 3rd ranked secondary for points allowed, Fowler III has some room to shine. Especially with Demaryius Thomas eating up all the difficult coverage. BF3 (New nickname obvi) is my pick for week 7. The backfield situation is kind of a mess in Seattle. Both Rawls and Eddie Lacy should be considered the number one back. 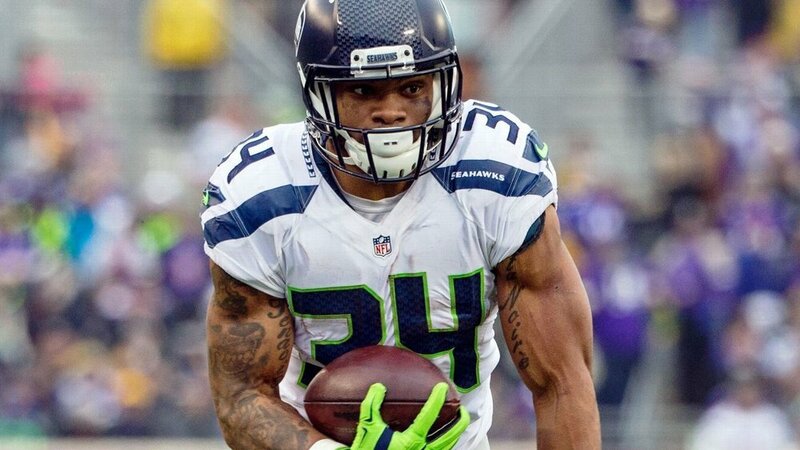 But of the two, Rawls is a better receiver and the way the Giants D looked against Denver last week, check downs and screens are going to be employed a lot in this game I think. Of course, now I’m trying to use my head again while making a pick so it’ll probably be Lacy that has a huge game while Rawls gets 3 touches. But what the hell. Rawls. Did you see the last Super Bowl? James White is the most consistent DFS play in the Patriots backfield. 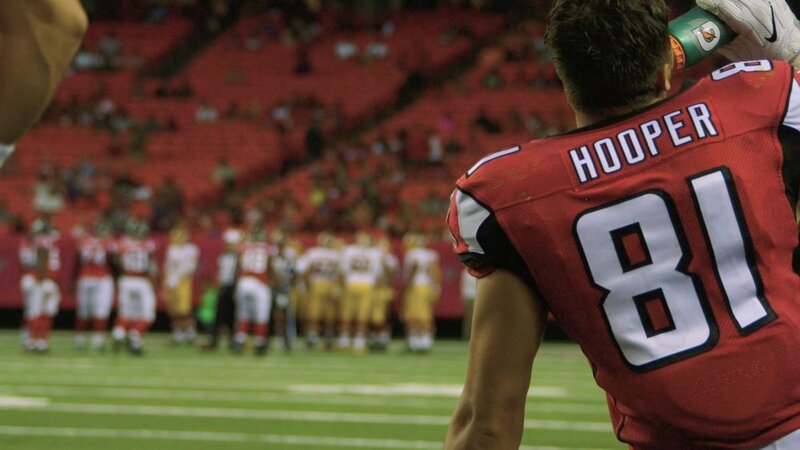 He solved the Falcons defense once, I’m sure he can do it again. I’m going deep into the sleeper pile this week and playing Jets WR Ardarius Stewart. He’s returned kickoffs predominantly, although he and fellow rookie WR Chad Hansen both saw snaps against New England. Both guys can catch the ball, and Stewart is a live-wire kind of player when the ball is in his hands. 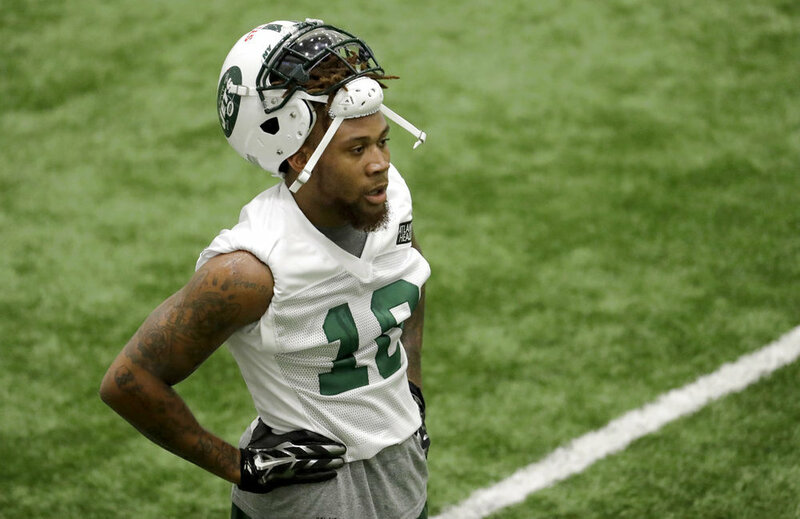 One would think that as the season progresses, young guys will get more snaps for the Jets, and with no one on the receiving corps claiming any real ownership on their spot so far, aside from Austin Seferian-Jenkins, and with guys like Hansen and Stewart ready and waiting, WR seems like a good place to start using the rookies. Maybe the glory days aren’t over? I think he still has some fight left in him. I’m really feeling this pick, guys. After usual starter Charles Clay went down with an injury, O’Leary filled in admirably with five catches for 54 yards against the Bengals two weeks ago. 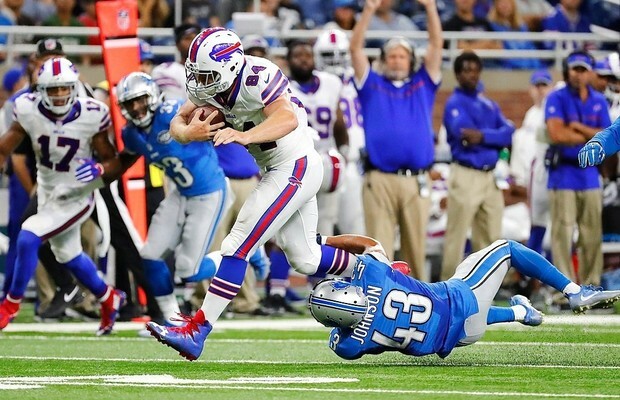 All signs point to Clay missing this week as well, so I expect O’Leary to get some good looks from Tyrod Taylor. The Bills go up against Tampa Bay on Sunday, who ESPN will try to tell you has allowed the fifth-fewest fantasy points to TEs this season. While that is true, keep in mind- The Bucs had their first game canceled, and faced the Patriots when Gronk was hurt. The last two games for the Bucs against TEs? Twelve catches, over 120 yards, and two TDs total. I think their TE-against stats are heavily skewed, so I’m rolling with O’Leary this week. 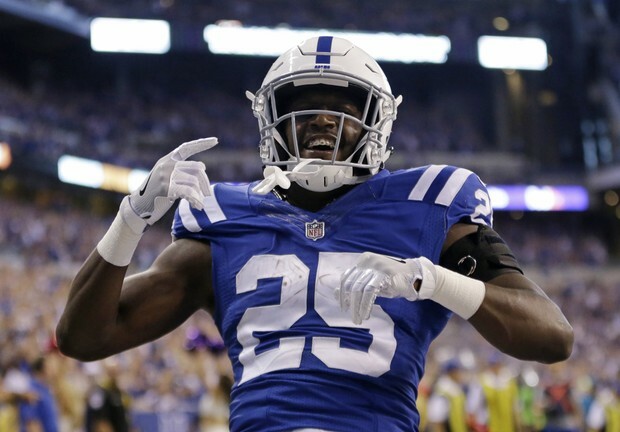 Marlon Mack has been on my radar since a guy in one of my Sleeper Leagues shouted “SLEEPER OF THE YEAR” as he selected Mack towards the end of the draft. 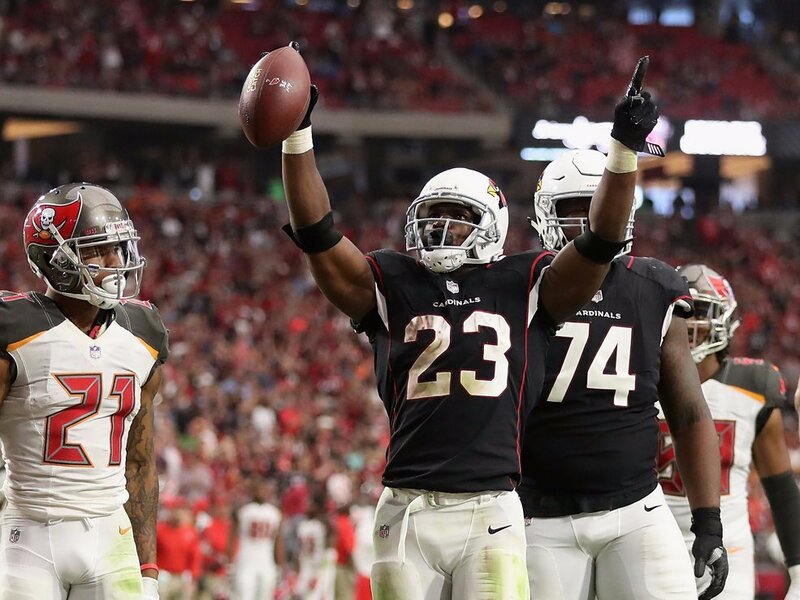 Mack has been struggling to get playing time while the Colts send Robert Turbin and Frank Gore out onto the field and raise their hands in disbelief when their run game implodes. Gore has 3 time the number of touches as Mack, but only has two times the yardage. Give the keys to young kid and let the boy DRIVE. You have a solution Pagano. USE IT. Idiot. Well, two dud-ish weeks in a row. That’s no bueno. Bridges has taken back the top spot, and Justin is just begging to take over the #2 seed from me. I need a big pick. Who is that big pick? Why it’s Bennie Fowler, of course. Fowler is the 3rd WR on the Depth Chart for the Broncos, but all the way back in week 1 he was 3/4 receptions with 2 TDs. Since then his numbers haven’t been great but last week he was targeted a season-high 8 times against the New York Giants. And as the Broncos get ready to take on the Chargers, and Emmanuel Sanders officially ruled out for week 7, Fowler’s getting promoted. He’s not Demaryius Thomas, and the Chargers will have to treat DT as such. With DT grabbing all the double teams, there will be a lot of open opportunity for Fowler to make plays as a WR2 this week. Oh and that game in week 1 with 2 TDs? It was against the Chargers. Fowler will find the end zone this weekend, and my thinking is with him stepping up he’ll have a lot more looks in the open field to rack up the yards. Alright, I have thankfully reclaimed my spot as the points leader thanks to a big Josh McCown day. I’ve struck gold with the two times I’ve chosen a QB now, and so I’ll go back to the well again. With Aaron Rodgers done for the year, I’m going with a guy I watched a lot at UCLA: Brett Hundley. Anyways, we know the Packers have talent. The Saints’ defense does not. 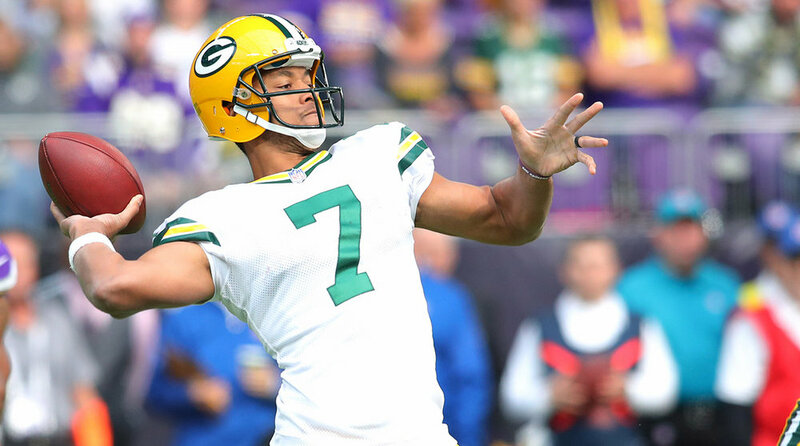 They just came off a game where they gave up 38 points to the Lions, who are not too bad this year, but I live by the mantra “anything the Lions can do, the Packers can do better.” I don’t expect 38 points, but there are far tougher defenses you can face in your NFL starting QB debut. I will give New Orleans a little credit. They are statistically middle of the road defensively, but their weakest aspect is their secondary. They give up the 6th most passing yards per game right now, and so give me Hundley with a big debut. CHECK BACK IN WITH US ON WEDNESDAY TO SEE HOW WELL WE DID! WANT TO PLAY ALONG? TWEET US YOUR PICKS TO @3UP3DOWNBLOG! PICKS LOCK EVERY SUNDAY AT 12!